Ahmed “The Wolverine” Mujtaba has issued a strong warning for his next opponent before they meet inside the ONE Championship cage on 24 November. Mujtaba (8-1) will stand toe-to-toe with Li Kai Wen (6-3) at ONE: Immortal Pursuit in Singapore. Upon notification of the contest, Mujtaba announced that “Li Kai Wen is in for a rude awakening”. 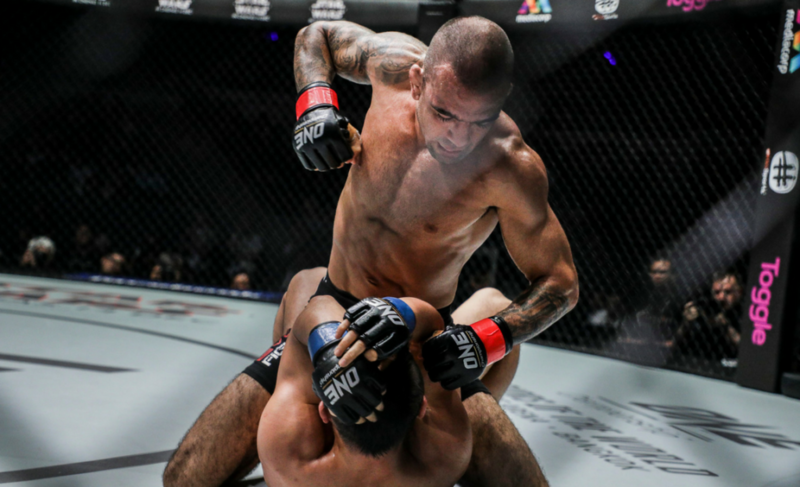 “The Wolverine” will be increasingly determined to secure a victory in Singapore after recently experiencing his first-ever defeat at the hands of fellow ONE Championship featherweight prospect, Keanu Subba. 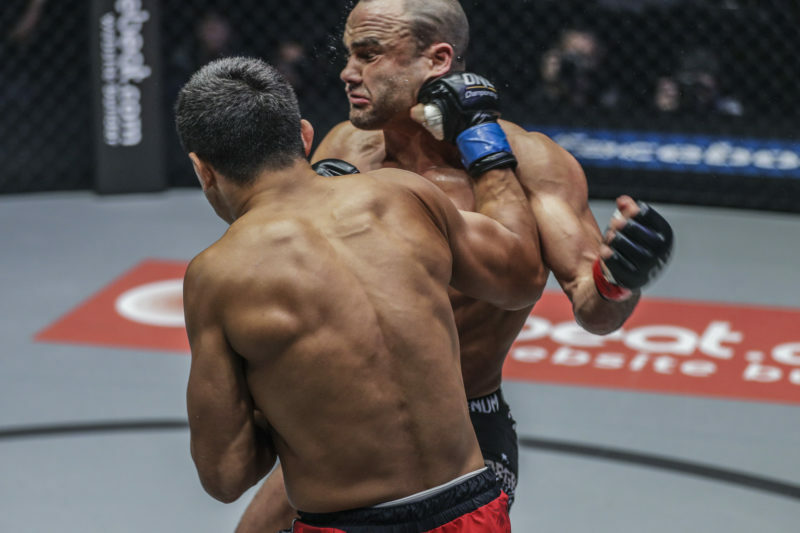 After managing to defeat the previously unbeaten Benedict Ang at ONE: Defending Honor, it looked as though Ahmed Mujtaba was ready to tear through the ONE Championship featherweight division. However, fans around the world were forced to reconsider their expectations of the rising star after Keanu Subba overwhelmed and eventually submitted Mujtaba in the first round at ONE: Throne of Tigers. It was Mujtaba’s outstanding wrestling and brilliant control of his opponent that would see him score a unanimous decision victory against Benedict Ang. Against Keanu Subba, it was surprisingly these two areas in which Mujtaba struggled the most. After attempting an early takedown, “The Wolverine” had trouble dealing with the strength and technique of his 22-year-old opponent before he eventually submitted to a guillotine choke in the first round. A first loss can often be hugely influential. However, this defeat has resulted in Ahmed Mujtaba approaching his training more seriously than ever before. 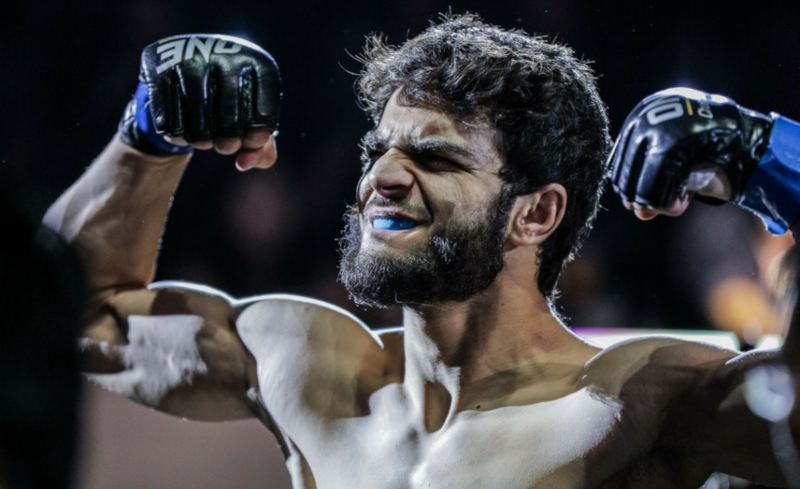 In preparation for his bout with Li Kai Wen at ONE: Immortal Pursuit, Mujtaba has been training in Brazil to ensure that he is fully prepared for the challenge. One of the most outstanding attributes of martial artists is that they are always willing to do incredible things to further their careers and improve their abilities. 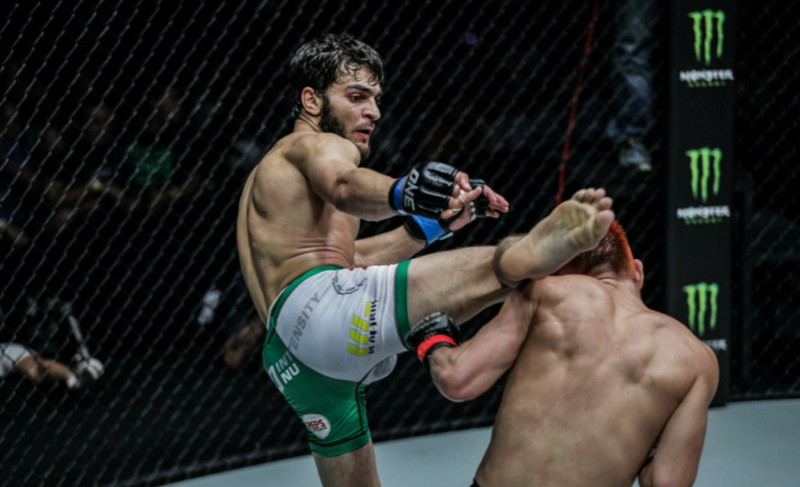 For Mujtaba, who is one of Pakistan’s leading prospects in martial arts, training in Brazil is a gigantic task. Mujtaba enjoys training internationally and previously spent time training with the team at Bangkok Fight Lab that hosts ONE Championship stars Shannon Wiratchai and Rika Ishige. Mujtaba has completely embedded his training and development into his lifestyle and daily routine. The challenge of training internationally can often be a blessing. As we approach 24 November, Mujtaba’s focus is now entirely on his opponent, Li Kai Wen. 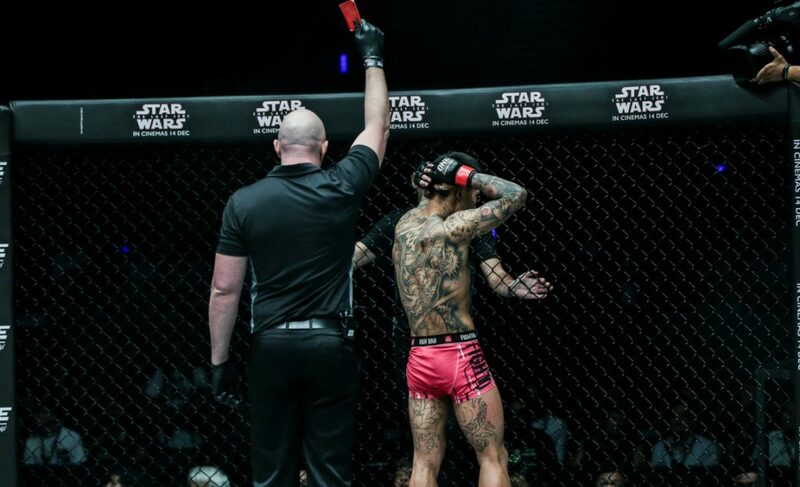 In the first step towards erasing the memory of his earlier loss, “The Wolverine” has undoubtedly noted that Li Kai Wen previously scored a unanimous decision victory against Keanu Subba, the man who stole the ‘zero’ from Mujtaba’s undefeated record. Ahmed Mujtaba will draw confidence from the fact that despite Li Kai Wen’s impressive record, the fearless 22-year-old has shown several gaps in his game that Mujtaba can potentially exploit. In particular, Yang Sen was able to take Li Kai Wen down to the canvas and control him for the entirety of round two in their contest in January 2016. Also, despite stunning Martin Nguyen with a series of hard punches in the early stages of their contest at ONE: Global Rivals, Nguyen persisted and eventually stopped his opponent in the first round after securing top position.